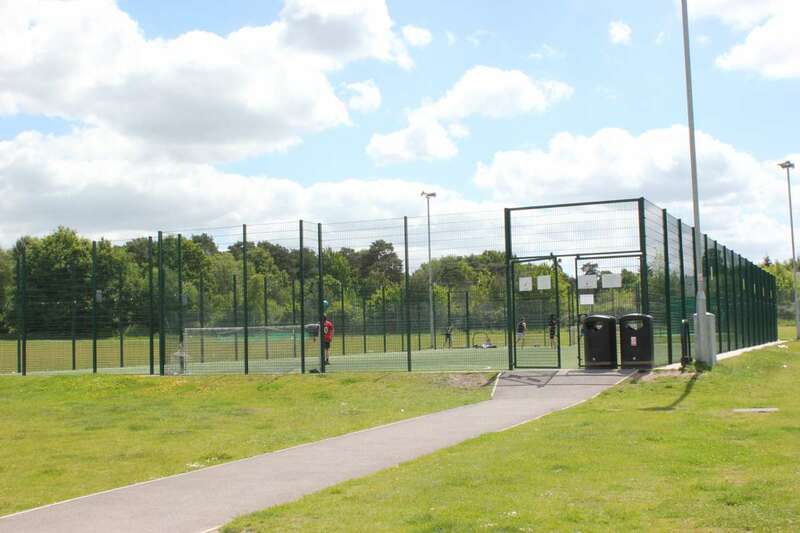 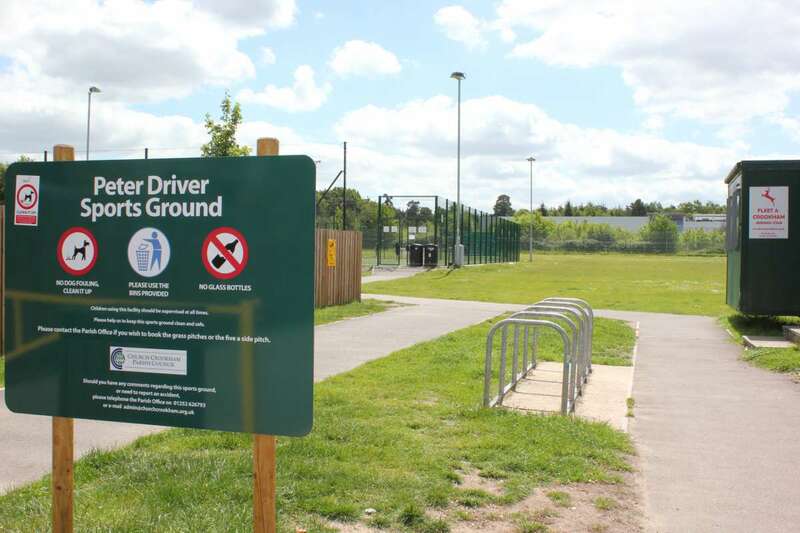 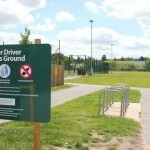 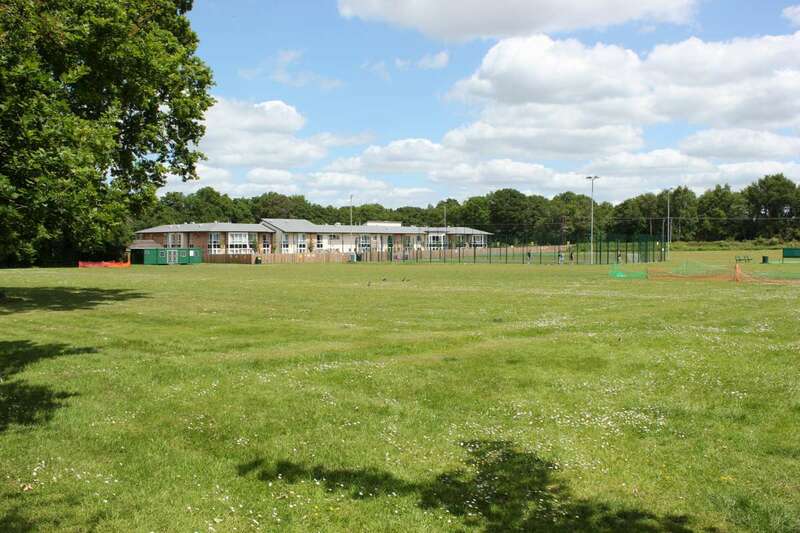 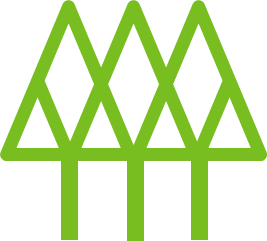 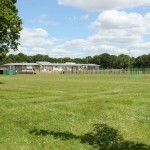 Church Crookham Parish Council owns Peter Driver Sports Ground, Bourley Road and manages the grass pitches and a 3G five-a-side pitch. 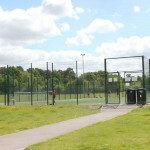 There is also a street snooker court behind the five a side pitch which is free to use. 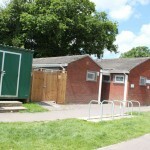 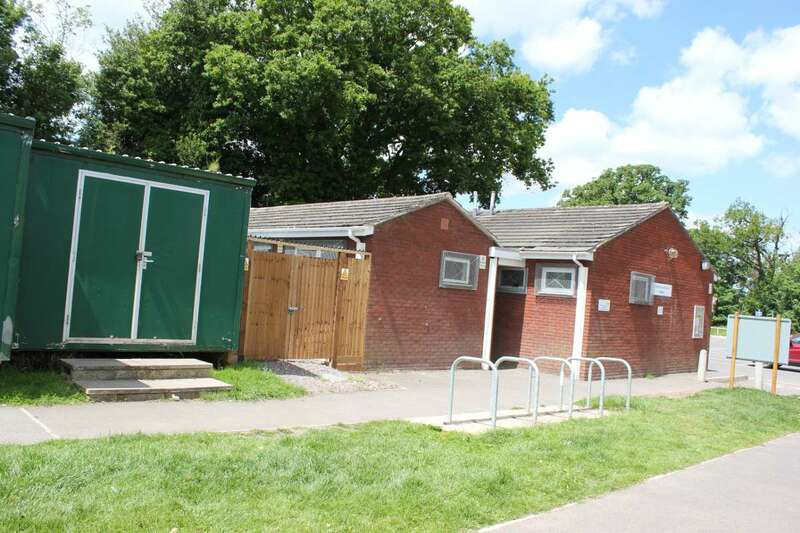 There is a sports pavilion which is available when hiring the pitches.